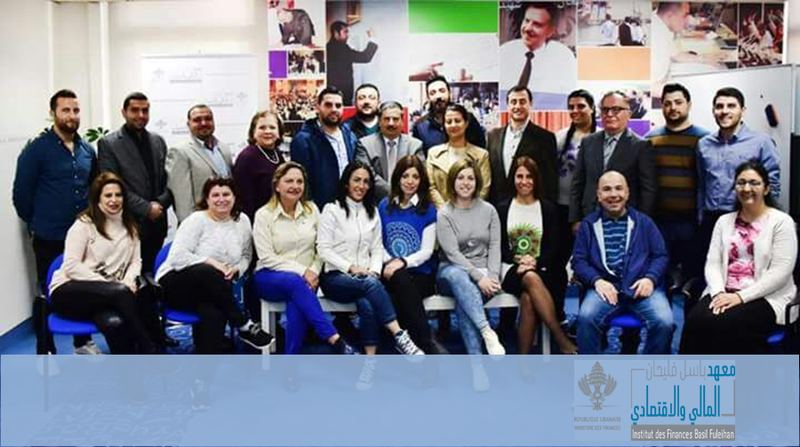 In collaboration with the Arab Planning Institute HQ in Kuwait, the Institut des Finances Basil Fuleihan held a 4-week specialized training program between February 19 and March 30 in Arabic for trainers in Entrepreneurship and Small and Medium-sized enterprises. The training ended with presentations of the trainers’ lesson plans and with awarding them as certified trainers from the Arab Planning Institute. 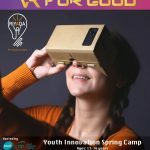 We are proud to have this certification as Riyada for Social Innovation SAL.